Individuals over 80 years of age represent the most rapidly growing segment of the population, and late-life dementia has become a major public health concern worldwide. Development of effective preventive and treatment strategies for late-life dementia relies on a deep understanding of all the processes involved. In the centuries since the Greek philosopher Pythagoras described the inevitable loss of higher cognitive functions with advanced age, various theories regarding the potential culprits have dominated the field, ranging from demonic possession, through ‘hardening of blood vessels’, to Alzheimer disease (AD). Recent studies suggest that atrophy in the cortex and hippocampus—now considered to be the best determinant of cognitive decline with aging—results from a combination of AD pathology, inflammation, Lewy bodies, and vascular lesions. A specific constellation of genetic and environmental factors (including apolipoprotein E genotype, obesity, diabetes, hypertension, head trauma, systemic illnesses, and obstructive sleep apnea) contributes to late-life brain atrophy and dementia in each individual. Only a small percentage of people beyond the age of 80 years have ‘pure AD’ or ‘pure vascular dementia’. These concepts, formulated as the dynamic polygon hypothesis, have major implications for clinical trials, as any given drug might not be ideal for all elderly people with dementia. Senior Moments: A Sign Of Worse To Come? Naming animals is one possible question on tests that doctors use to assess memory. an expert: Dr. Kirk Daffner, who directs the Mind-Brain Center at Brigham and Women’s Hospital in Boston. Daffner is editor of a just-published report on age-related memory loss. Daffner put Phyllis Hersch through a series of memory tests: repeating back strings of words and numbers, some mental arithmetic, and so on. They’re designed to see if a person can encode new memories, manipulate the information and recall it. Hersch scored in the normal range, but Daffner checks up on her every six months or so to see if there’s any change. Daffner says much of the time, what people experience as a memory problem is really a not-paying-attention problem. … When you’re paying attention to all those things, even on a subliminal level, these piece help you remember that you shut the door. When you’re not, you may not retrieve that memory. “What’s common as people age is that the speed at which information can be retrieved on demand is slowed,” … There are lots of reasons why brains get sluggish. High blood pressure damages the wiring that connects different parts of the brain. Poor sleep or excess alcohol are enemies of a nimble brain. And many medicines — including common drugs to reduce stomach acid, control asthma or treat depression — can slow the brain down. Nearly 40 percent of people who die without dementia, or any measurable cognitive problems, have definite signs of Alzheimer’s disease in their brains, says Dr. David Bennett, who directs the Alzheimer’s Disease Center at Rush University Medical Center in Chicago. But in fact, his studies also contain some really good news. Bennett says many people clearly are able to tolerate “a little bit of Alzheimer’s” in their brains — or even more than a little bit. Some people are lucky when it comes to cognitive reserve. They inherit more of it. Perhaps 50 percent of cognitive reserve is genetically determined. Education -– both the formal variety and rich life experiences -– also contribute. But some people have bad luck. Their cognitive reserve gets depleted by loneliness, anxiety or depression. Bennett says people who tolerate Alzheimer’s-like brain damage have certain things in common. “Having a purpose in life, conscientiousness, social networks, stimulating activities — all these things seem to be protective in terms of how your brain expresses whatever pathology it’s accumulating,” he says. 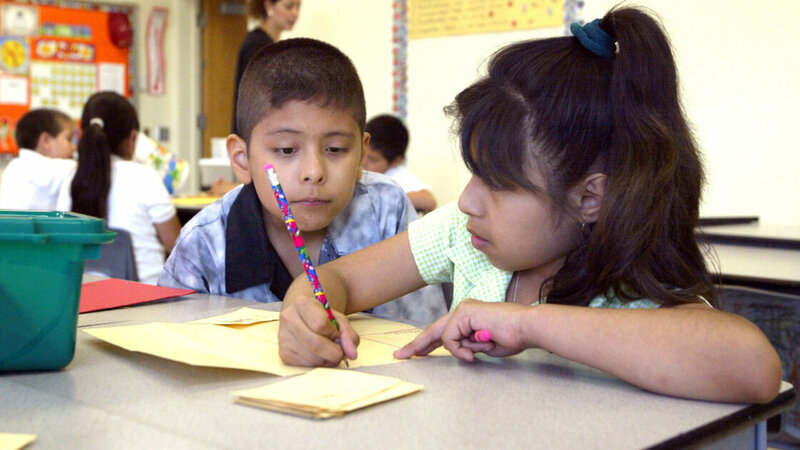 research finds that bilingual children are better at “executive processing,” which includes being able to pay attention, plan and organize thoughts. kids who grow up speaking two languages are better at switching between tasks than kids who spoke only one language. 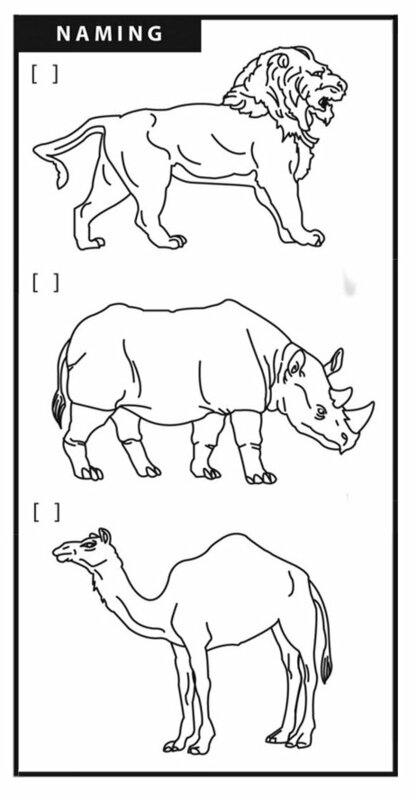 Researchers gave 104 children a common executive function test on a computer that asked them to sort images of either colors or animals on a computer screen. This “switching” task tests working memory and the ability to change from one rule to another. The children who were bilingual in French, Chinese or Spanish were better at switching categories – in essence, multitasking. That may well be because they learn early on to toggle between the two sets of rules for English and their other language. bilingual adults maintain better executive functioning later in life than monolingual people. But what about those of us who aren’t bilingual? Are we doomed? “The kind of story we’re telling about bilingualism and dementia is not that bilingualism is the only inoculation against dementia, but rather, bilingualism is one of the many things we know that contributes to cognitive reserve,” Bialystok says. “It’s why you’re supposed to do crossword puzzles and exercise and learn a musical instrument. “Nobody spends all day every day doing crossword puzzles, but everybody spends all day every day talking,” Bialystok says.